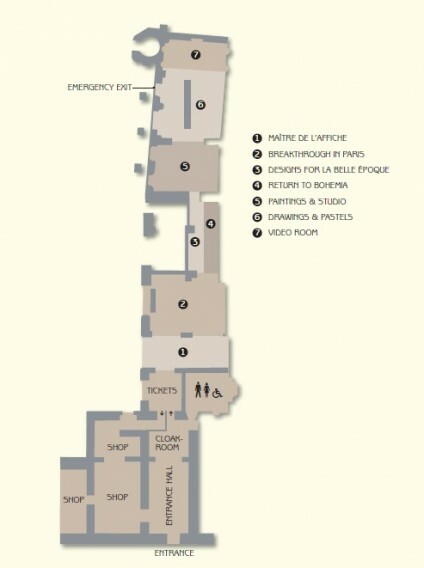 The Mucha Museum was created in 1998 by the Mucha Foundation in partnership with COPA sro. 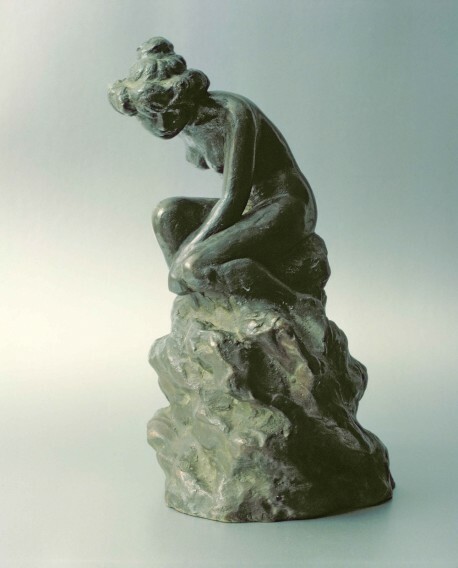 It is the only official museum dedicated to Alphonse Mucha; all the works in the museum are from the Mucha Trust Collection and the work of the Museum directly supports the work of the Foundation. 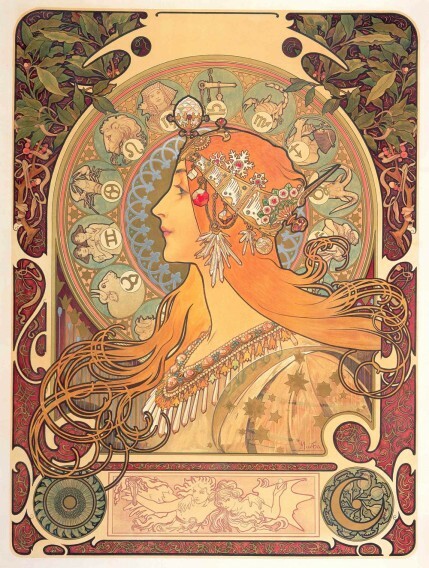 The museum opens with a selection of Mucha's decorative panels created at the turn of the 19th century in Paris. 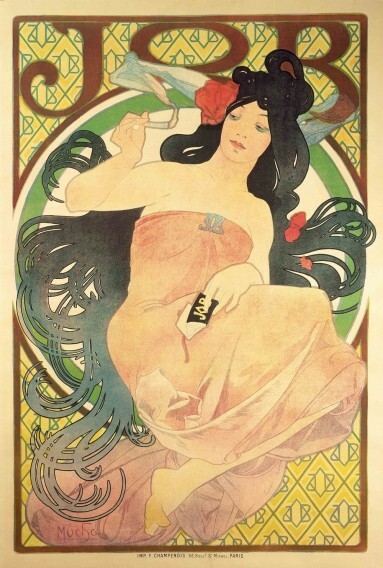 These series of themed lithographs are among Mucha’s most popular and well-known works and were created as inexpensive works of art which could decorate even the most modest home. 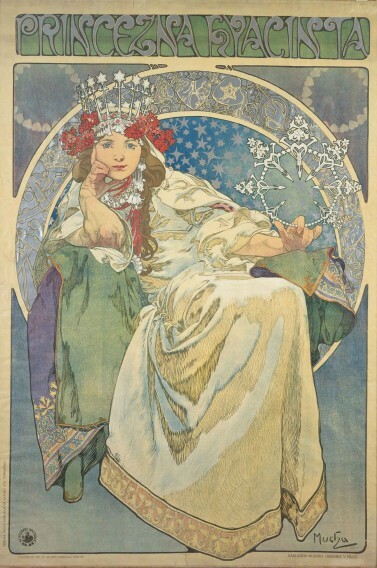 The museum also presents a selection of Mucha's celebrated fin-de-siècle posters, including two original printer’s proofs of Gismonda, the poster Mucha created for Sarah Bernhardt. 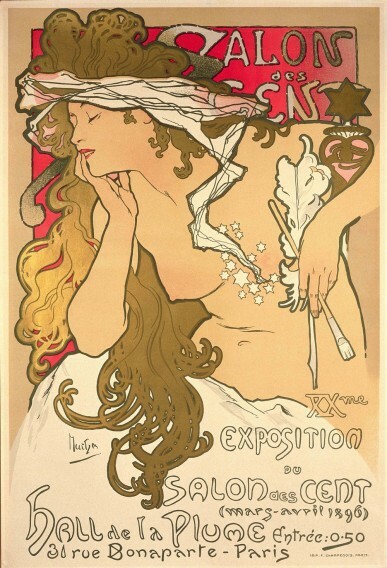 Not only did this poster propel Mucha to stardom, it also revolutionised poster design. 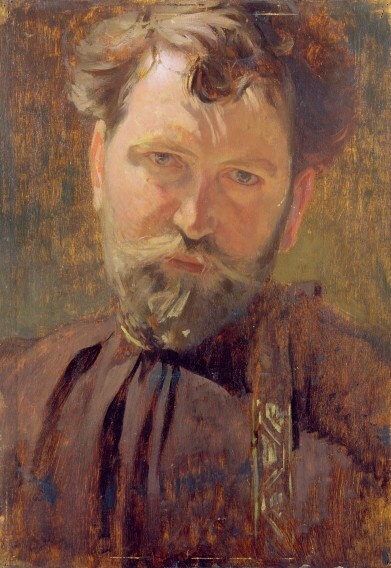 The long narrow shape, the subtle pastel colours and the halo effect round the subject’s head were to remain features of Mucha’s posters throughout his life. 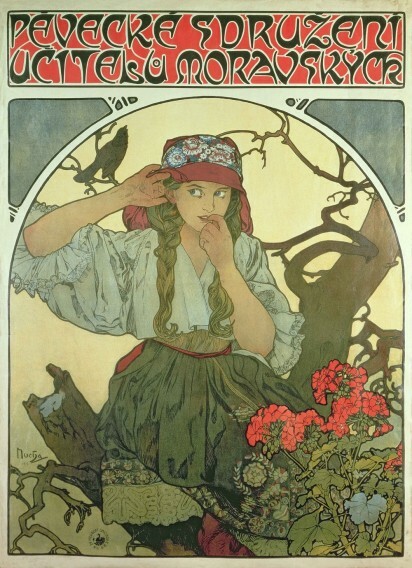 Apart from the monumental canvases of the Slav Epic, Mucha’s paintings in oil are relatively unknown. The selection of paintings on show in the museum encompasses the whole range of Mucha’s artistic aspirations, from the personal to the prophetic. 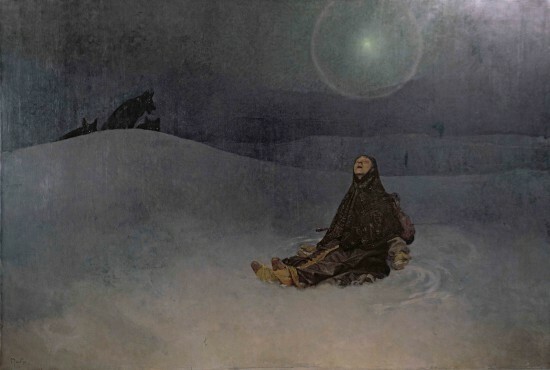 Of the works presented in the museum, the majority date from the later period of Mucha’s life; the only early work is Prophetess. Some of the atmosphere of fin-de-siècle Paris and of Mucha’s studio at rue du Val-de-Grâce is recreated by using items from the artist’s studio of the period. Many of these objects may be seen both in photographs of models taken by Mucha in the studio and also in his drawings and posters. The objects he bought in Paris followed him on his travels before finally settling with him in Prague. 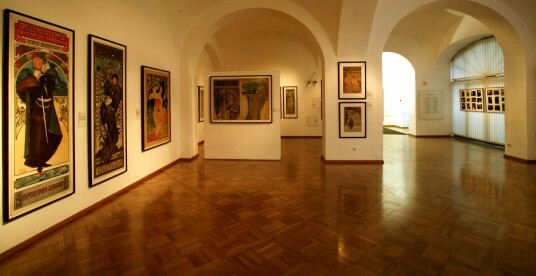 A selection of the sketches and designs which underpin his finished works are also on display. The drawings and pastels reflect both the breadth of his artistic vision and also his understanding and mastery of different arts media.